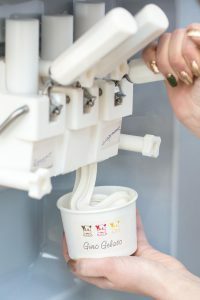 Our ice-cream is made of natural fresh milk and cream according to the classic Italian technology that we learned from the best masters in Italy. We offer you a wide range of classic gelato which has an incredibly bright taste and a dense creamy texture: stracciatella, vanilla ice-cream and ice-cream with cherry sauce, as well as ice-cream dessert with different nuts, caramel and white chocolate. 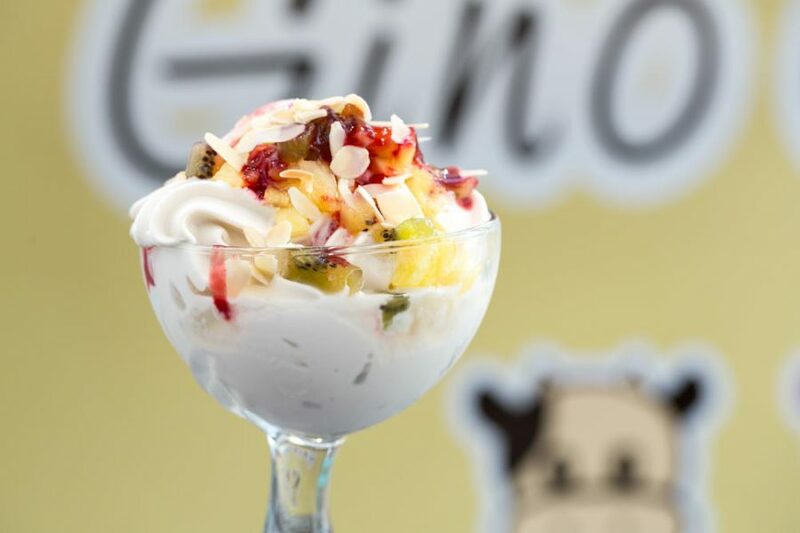 And for summer we make sorbets from natural fruit and berry mash.